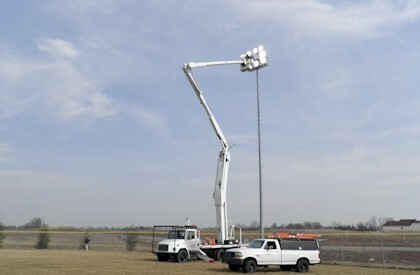 Services Offered by Vittitoe Tree Service, Inc.
100' Bucket truck-largest in Kentucky! Vittitoe Tree Service, Inc. looks forward to helping you will all of your needs. Feel free to contact us today to answer any questions you may have. Our staff is ready to exceed your expectations!